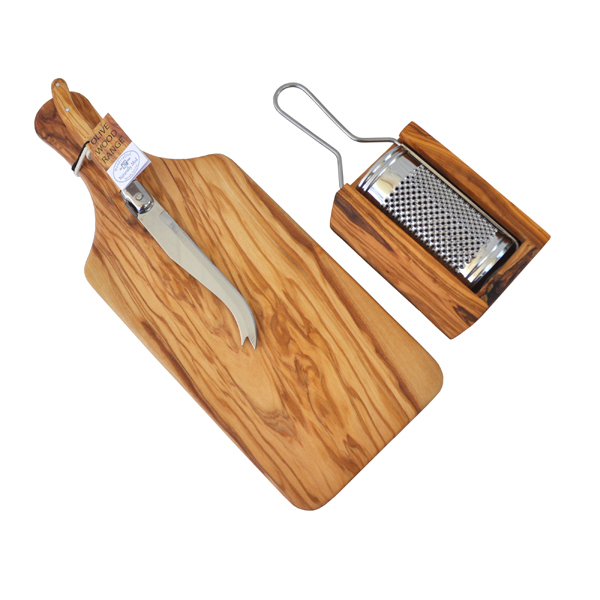 A great set for a cheese lover – this olive wood gift set consists of an olive wood cheese board, an olive wood cheese knife and an olive wood cheese grater! 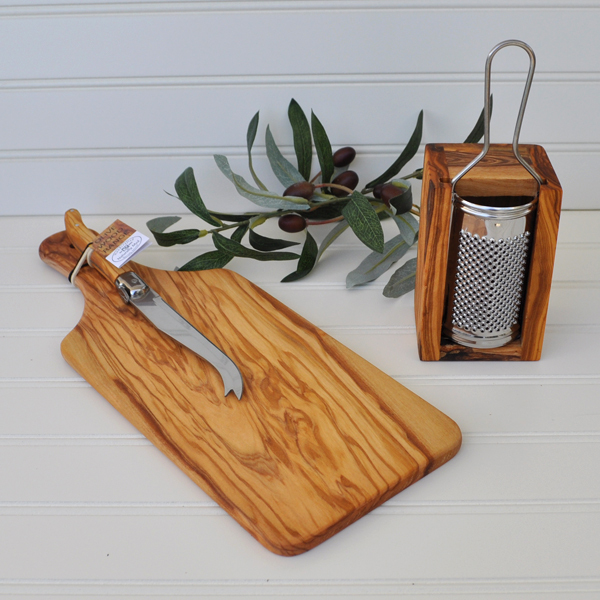 What better gift for anyone who likes cheese! 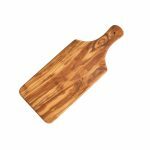 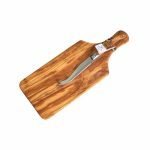 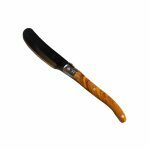 Olive wood cheese board with handle (13.5″), olive wood cheese knife and olive wood cheese grater (small).